[Last] Monday in “honor of the work of Martin Luther King Jr. and Liberation Week,” Yale University’s Dwight Hall and Afro-American Cultural Center co-hosted a workshop on race and racism. The College Fix discovered that her name is actually Nangle, that she currently works at Yale, and that her background is in yelping corrosively about the evils of whiteness. The workshop focused on the role racism plays in our society and the phenomenon of white privilege. It began with a set of ground rules set forth by the attendees that emphasized the importance of balancing passion and reason, speaking from personal experience and speaking truth to power. This was followed by a group exercise which focused on how to address racism when it comes up in conversation, a discussion of the race-based assumptions that exist in society and a brief lecture on privilege from Mangle. Nangle’s name is hilariously mangled throughout the Yale News piece. Still more hilarious is the total attendance: eight moonbats. Looks like even at a bastion of moonbattery like Yale, people have had their fill. That’s the problem with making attendance voluntary. On a tip from Dragon’s Lair. Hat tip: Legal Insurrection. Attendance may have been low because the left doesn’t much care for Martin Luther King anymore. MLK was a Republican. 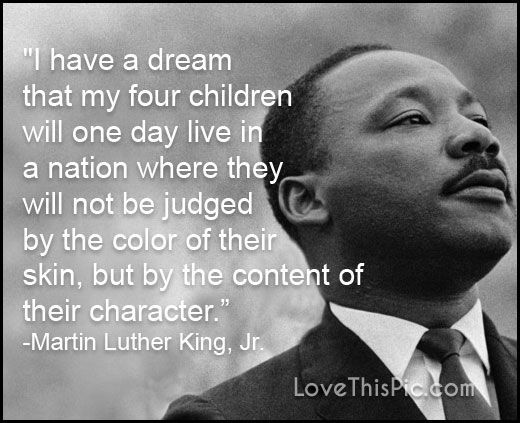 If he were alive today, they’d vilify him. elihu yale, financial founder of yale university, was the british governor of madras(chennai) India. He made money in the slave trade while governor. Did the eight attendees include the reporters covering the event, the sound technician and the speaker? Left/liberals no longer mention this evil, racist part of his speech that puts individual merit before racial group preference. There is also the producer and the guy holding the camera. Thank you. We must now purge the name “Yale” from the university. 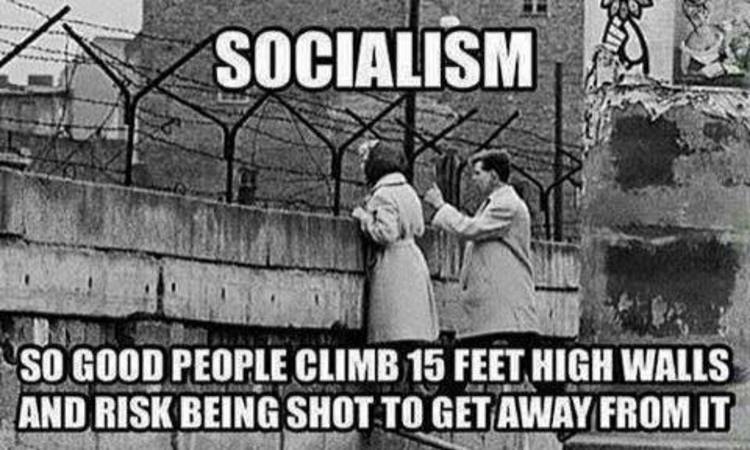 Yes, but that wasn’t real socialism.